Finally, after more than a month since we've posted about Another Me 七月与安生, we're seeing more updates from production. 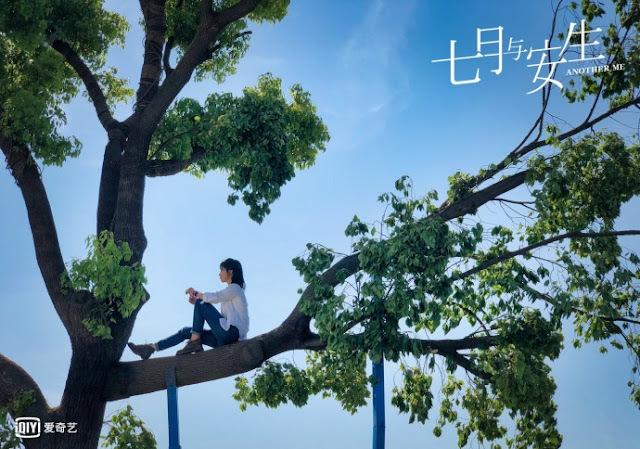 So far, we've only seen the first stills with the two female leads, Chen Duling and Shen Yue who will play Qi Yue and An Sheng respectively. The drama is inspired by the movie Soulmate and based on a novel with the same name. It tells the story of two young ladies who have been friends since they were 13 years old and have a complicated love-hate relationship. 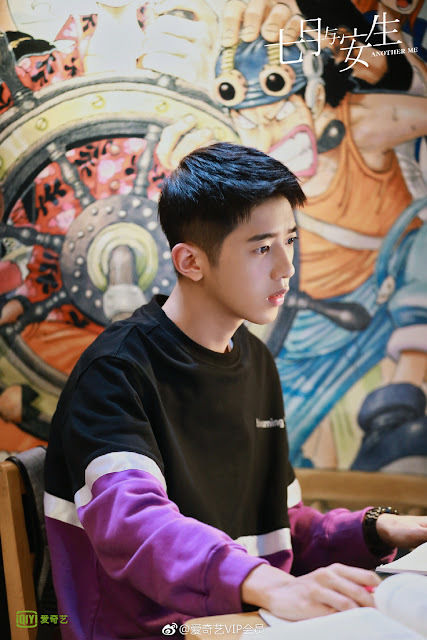 An Sheng (Shen Yue) helps Qi Yue (Chen Duling) go after Su Jiaming (played by Dylan Xiong Ziqi) but Jiaming is attracted to An Sheng. 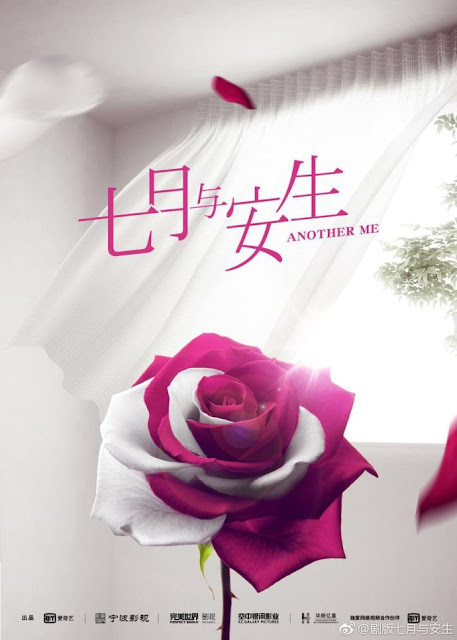 For the sake of their friendship, An Sheng runs away with the singer, Apan. 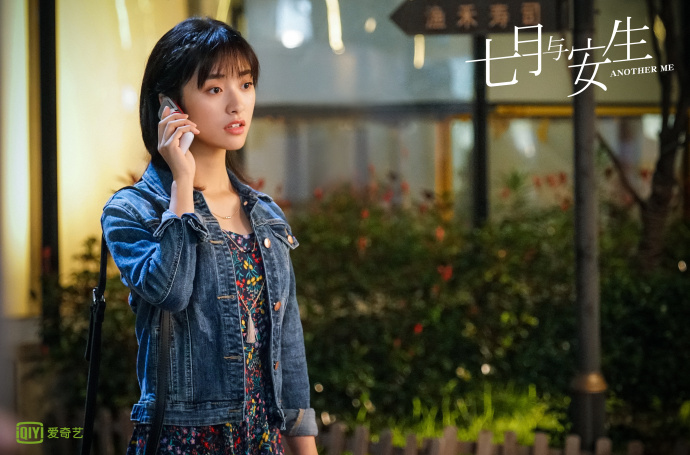 Unfortunately, Qi Yue and Jiaming's relationship fizzle as they go to different universities and it isn't long before An Sheng and Apan also part ways. Qi Yue and Jiaming planned on getting married after they graduate but Jiaming keeps on having reasons to postpone the wedding. 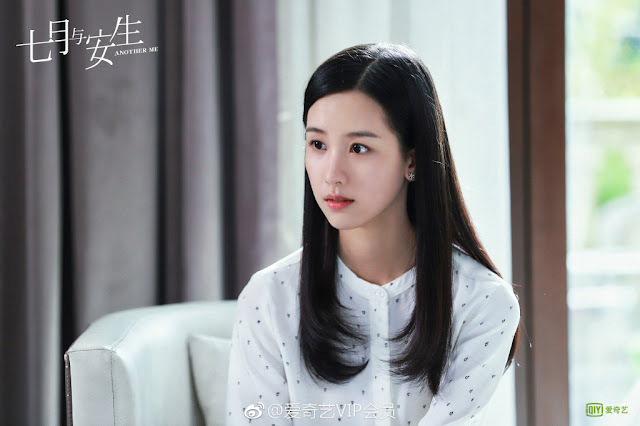 When Qi Yue drops by Jiaming's work place, she discovers that An Sheng and Jiaming may have something going on. What will happen to An Sheng and Qi Yue's friendship? Was An Sheng's sacrifice all for nothing? 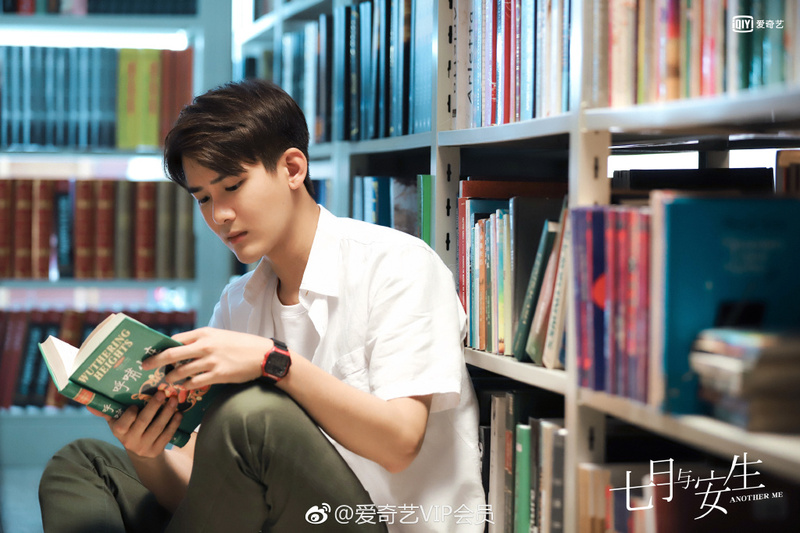 It also stars Dylan Xiong Ziqi (Pretty Man), Zou Ting Wei (Siege in Fog), Connor Leong (Meteor Garden), Cui Bao Yue (The Strongest Men of God) and Qiao Jun Da. I saw the trailer for this recently and I thought it was a lesbian themed drama so thanks for the synopsis. I like both actresses but the male lead is such a bland actor. They could have found someone more charismatic. I hope his acting has improved since Mr Mermaid because otherwise I don't buy two women competing over him. I agree. Dylan Xiong is so talented as an actor and singer! What is Connor's role in this movie? He is a very talented actor!!! Dylan xion, I m your greatest fan!pretty men ,mr. Mermaid,one and another him.I am eagerly waiting for this another me to be released with the english subtitles!! I'm actually looking forward to this drama to be aired. I just finished the movie and I'm hoping for the drama could be more descriptive and go in depth into more of the scenes. I hope that the drama would follow more of the friendship plot rather than romance. Also, I love the cast of this drama, even though I don't think Shen Yue suits the role of An Sheng very well but looking forward to how she will portray that character.